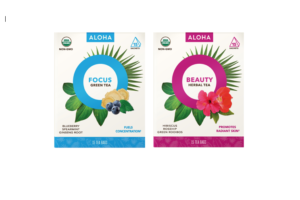 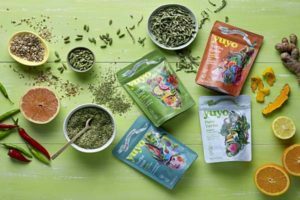 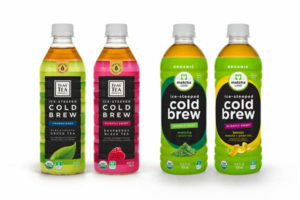 ITO EN launched a line of new ice-steeped cold brew ready-to-drink (RTD) teas across its matcha Love and TEAS’ TEA Organic brands at Natural Products Expo West (9-12 March) in Anaheim, California. 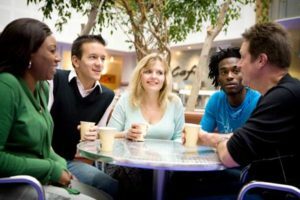 I recently attended the ERCM Coffee, Tea & Cocoa EPPS in Las Vegas, Nevada, where I was a presenter and moderated a panel discussion. 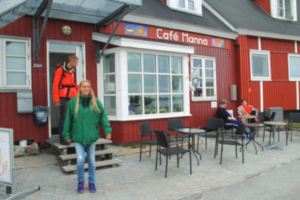 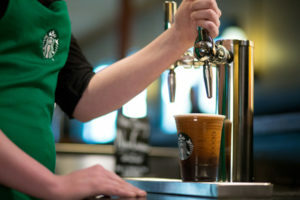 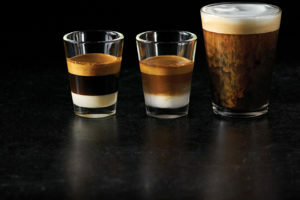 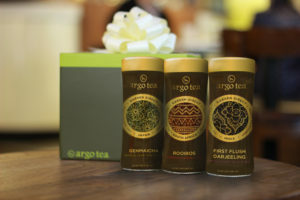 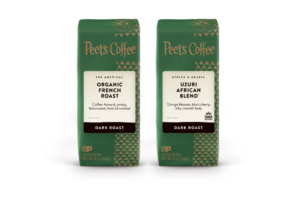 The two-day conference featured pre-scheduled 20- and/or 10-minute meetings in which suppliers of coffee, tea and cocoa had the opportunity to present new items and promotional opportunities to buyers across a variety of retail channels. 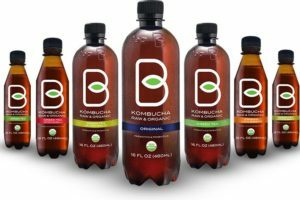 B-Tea Beverage, a new Fairlawn, NJ-based company has launched with a line of shelf stable, raw and organic bottled Kombucha beverages. 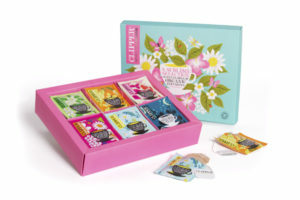 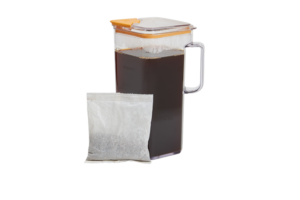 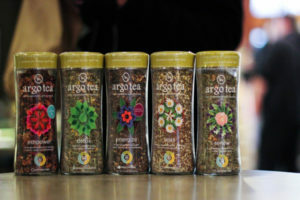 Two Leaves and a Bud Tea Company is bringing its chai tea to cafés in a new way: big tea bags. 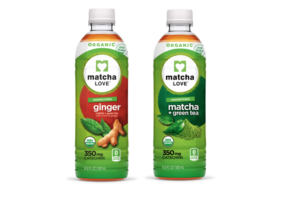 Matcha Love has introduced the brand’s first media campaign. 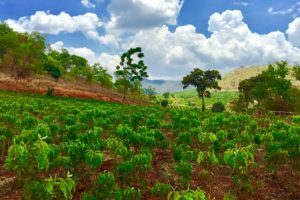 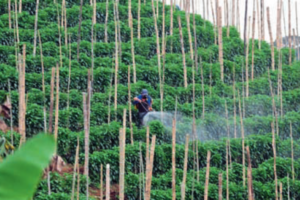 Two Olam International coffee plantations in Africa have achieved Rainforest Alliance and UTZ certification for over 2,500 hectares (ha) of planted Arabica coffee. 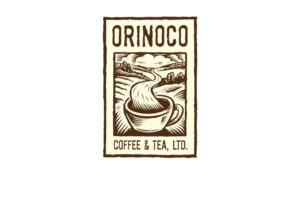 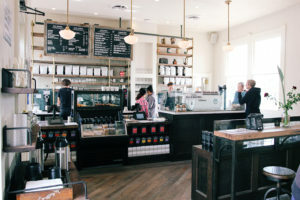 Orinoco Coffee & Tea, a specialty coffee and tea roaster and provider serving Maryland, Washington, DC, New York, and Virginia, has moved to Jessup, Maryland, the site of the company’s new and larger headquarters.